gift to him”, and had been given permission to play for five minutes. therapeutic music the focus of her life. Who has not been charmed and elevated by the sound of the harp! troubled soul of King Saul. above that, the fourth above that, etc., each progressively quieter. all started out at different rates of swing. up of vibration, the resonance effects a healing. has documented the results of her work in the journal. She quotes D.
special wave shape is the sound-equivalent of white light”. (Quoted from “The Harp As a Divine Communication Tool”, The Harp Therapy Journal, vol. 3, no.3). experience the dissolution of all barriers to Reality and timelessness. their own level of tension. 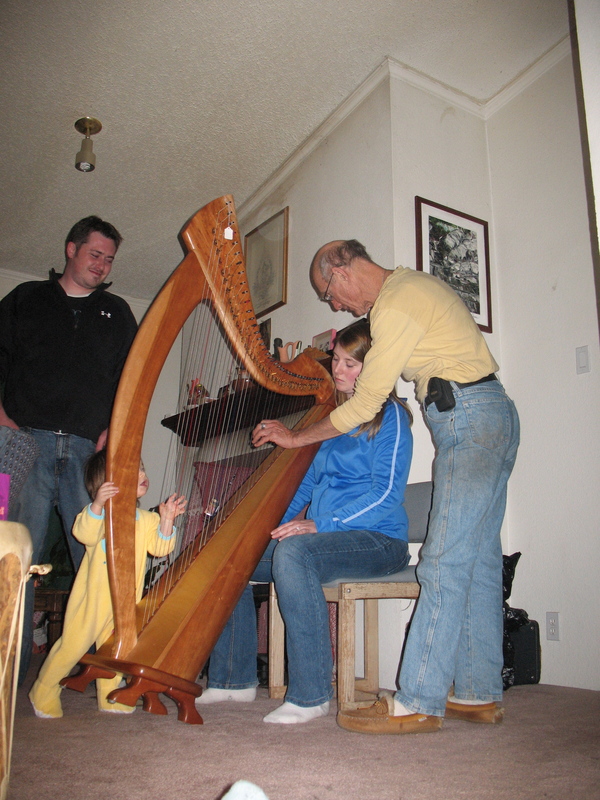 the effects of harp music on cancer patients undergoing chemotherapy. beneficial effects of the harp. clinically trained therapeutic musicians is growing. animals. Sue Raimond is the founder and director of Pet Pause. Bio-Whitaker funded an album for use with their animals and the U.S.
sitting in the dentist’s chair while harp music relieves your anxiety. peaceful world, one note at a time. spotlight on Therapeutic Harps and Healing Harps in that edition. to quote from articles and interviews they kindly gave me. Please note that these links may not be current as they were attached when the article was originally written. There is a new song I think you would like, it your song. Go on you tube and look up House of Harrari. 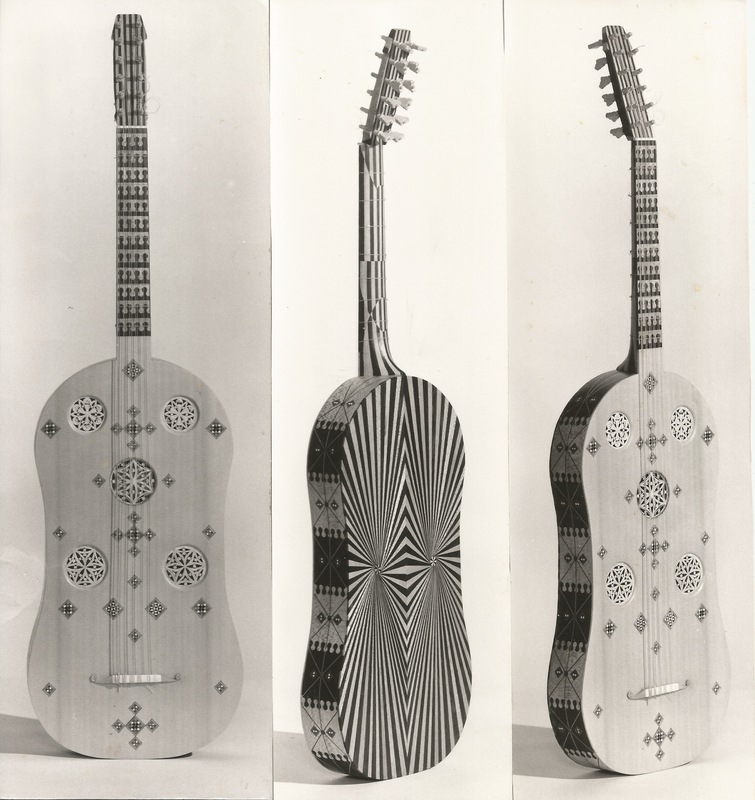 its a ten string harp like the one king daved played.